House Democrats proposed to strike “so help you God” from witnesses’ oaths before a major committee as part of their proposed rules package. “Do you solemnly swear or affirm, under penalty of law, that the testimony that you are about to give is the truth, the whole truth, and nothing but the truth?” the proposed oath reads, according to the draft obtained by Fox News Tuesday. Republican leadership decried the proposed removal of faith-based language as a sign that the Democratic Party was shifting toward Marxism. 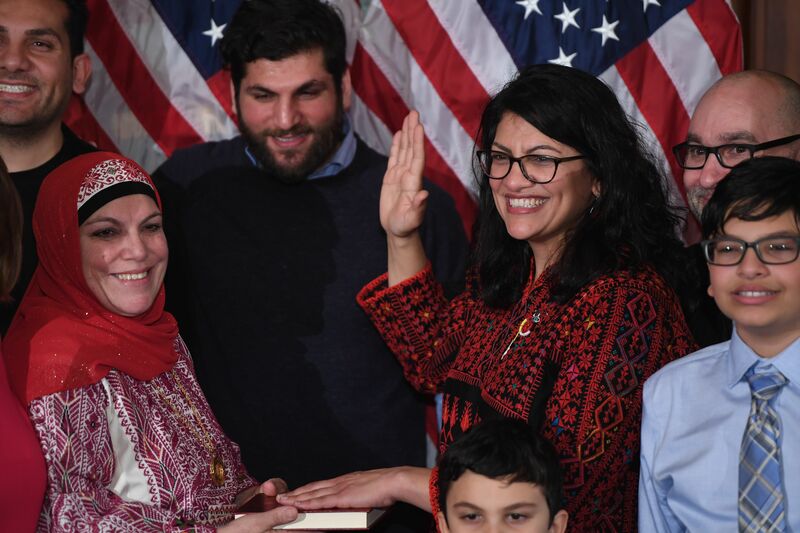 Oddly enough, the proposal to remove references to God comes just two months after Democrats proposed to remove a 181-year-old restriction on wearing religious headgear on the House floor in order to accommodate newly-elected Muslim women members.